Chilla sailing d.o.o. for services was established in 2016 in Sibenik, Croatia. 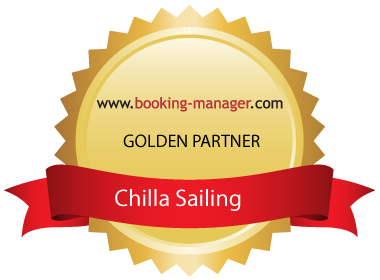 Chilla Sailing (short name of the company) is registered with the trade register of the Chamber of Commerce in Sibenik, Croatia, under registration number 110064894. VAT tax registration number is 60209307126. Its corporate address is Petra Hektorovica 2, 10000 Zagreb, Croatia. The total amount of founding equity is 50.000,00 kn. Managing director is Jerry Camermo.